You know the only thing I love more than Kentucky? Presents! Hence, the most amazing thing in the WORLD would be Kentucky-themed presents. I LOVE these state necklaces from Maya Brenner. Let's face it some states are prettier than others. Hawaii might be paradise but their necklace is ugly. Of course, Kentucky's is beautiful. And of course, I own the Kentucky one WITH the diamond over Paducah. Ok, pretend that's Kentucky. The shop can do any state. 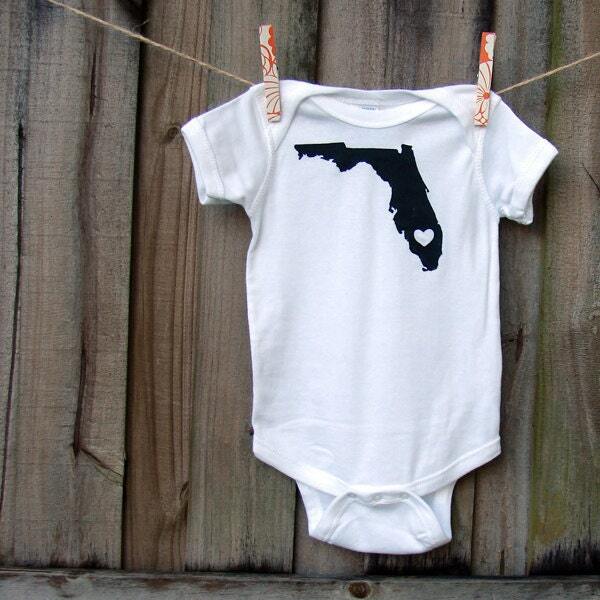 So, for the little Kentuckian in your life or the proud parents of a future Kentuckian, this little onesie is perfect. Change it to Paris, Kentucky. Done. 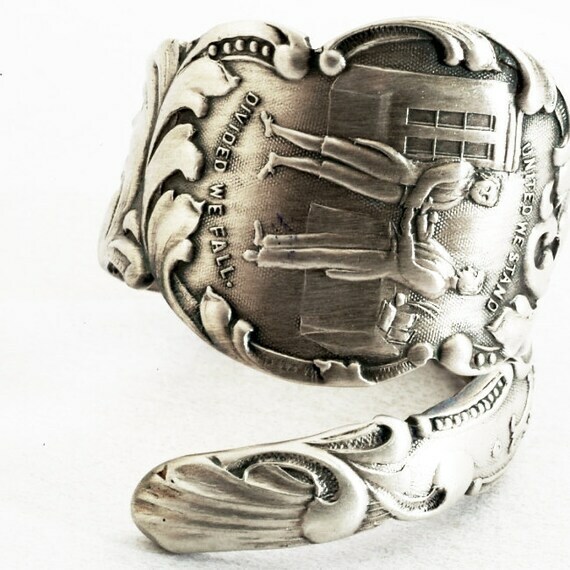 I used to think spoon rings were a little lame...until I found this one. 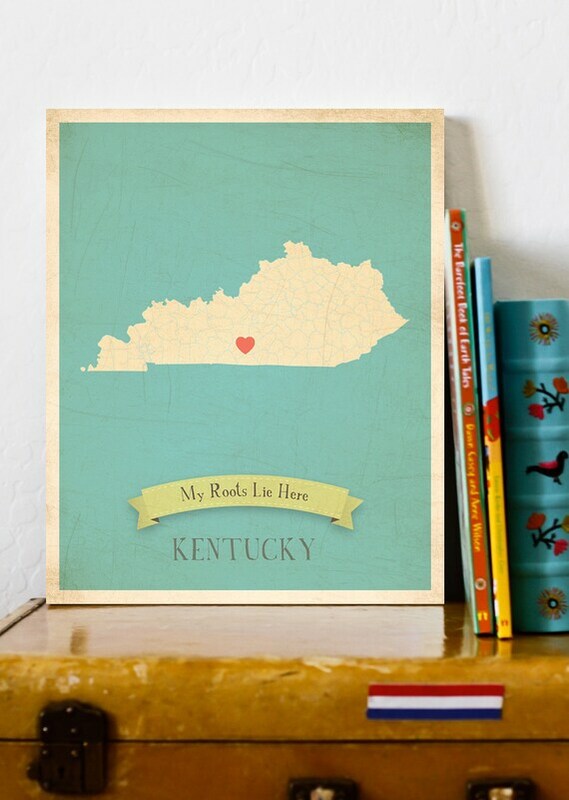 When I lived away, my mother always described Kentucky as my roots. It always made me tear up. 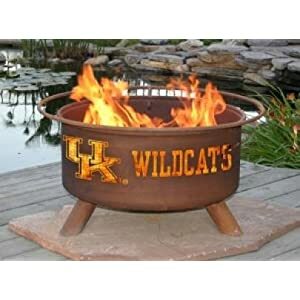 In "kentucky gifts", "kentucky necklace", "university of kentucky"